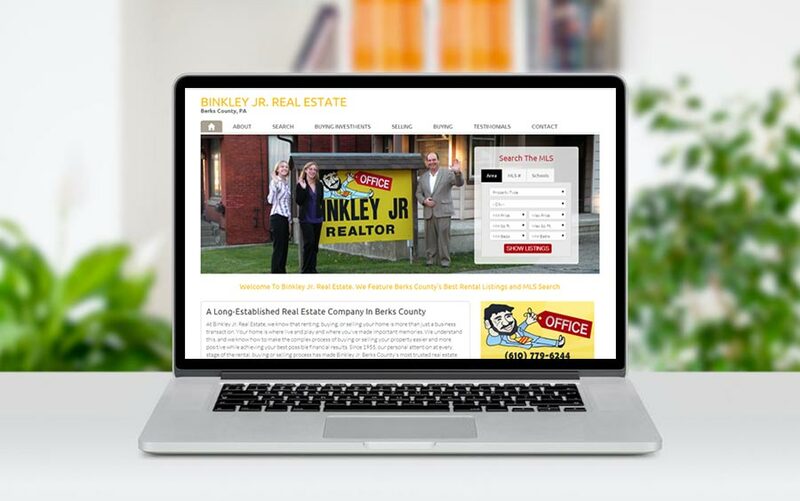 Binkley Real Estate contacted us to design their first website. They were unfamiliar with the entire process, and we were happy to assist them in the planning and execution of their first website. We also helped them establish their property search function through a third party provider. We are very happy with the service we received! We hired McQ Web Design to set up our real estate website and help us with our real estate property search integration. We are very happy with the service we received!